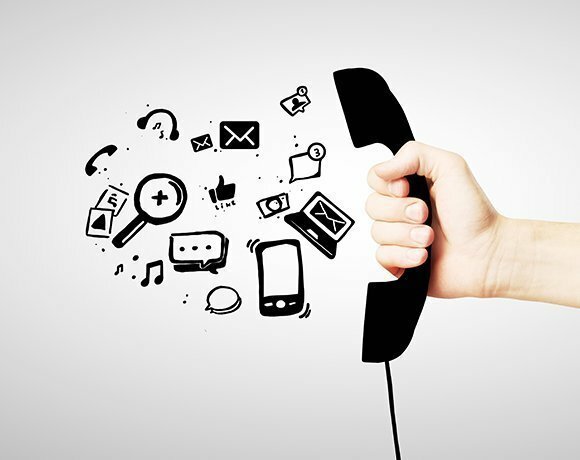 As more convenient modes of communication multiply in the enterprise, many organizations are seeking solace in cloud-based telephony and unified communications (UC) services to stay abreast of the latest developments. While many cloud telephony services exist for SMBs (such as Broadsofts's UC as a Service and Verizon's Virtual Communications Express), I wanted to highlight the cloud service providers that can handle enterprise-grade deployments. To select the participants in the slide show, I picked the best-known and best-reviewed companies that explicitly offered hosted PBX with unified communications and/or other cloud services. While the proceeding sampler of enterprise options doesn't begin to represent the thousands of vendors and providers busy at work in this services arena, we wanted to highlight the top seven most well-known and reputable cloud telephony service providers in the industry.